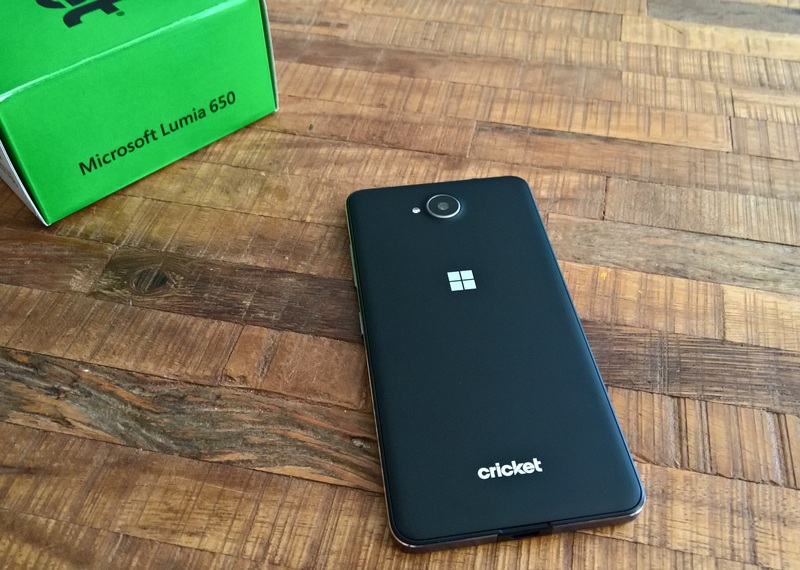 The Lumia 650 represents the last vestige of the old Nokia before Satya Nadella recently took charge of Microsoft’s journey down the mobile pathway and effectively put a lid on the Lumia line once and for all. But it is a solid device with plenty of pluspoints going for it. I’ve had the device for just over a week, and I’ve been using it as my main phone, and on the whole, it’s been great to use. The 650 is a good “phone-sized-phone” which is very comfortable in the hand and is light enough (122g/4.3oz) to slip into some shorts pockets in this warmer weather, without weighing me down too much or bulking up my pockets. The 5-inch 720p screen is decent and bright enough, and yes, this Lumia does have an ambient light sensor, together with the brilliant “extra brightness” setting for really sunny conditions, something I’ve found very useful on all my previous Lumias when the sun is very bright overhead. I would say, though, that at five inches, 720p does tend to show its wrinkles and warts; the thin text of the Windows 10 font can appear a little “scraggly” at times and a bit pixelated, especially when reading news websites such as The New York Times. This was something of a small shock to me, as my Lumia 950 XL reproduces those webpages with superb rendering; there’s no chance of “jaggy” text unless you really zoom in. But, it’s important to remember when looking at mid-tier phones that this was not $650. 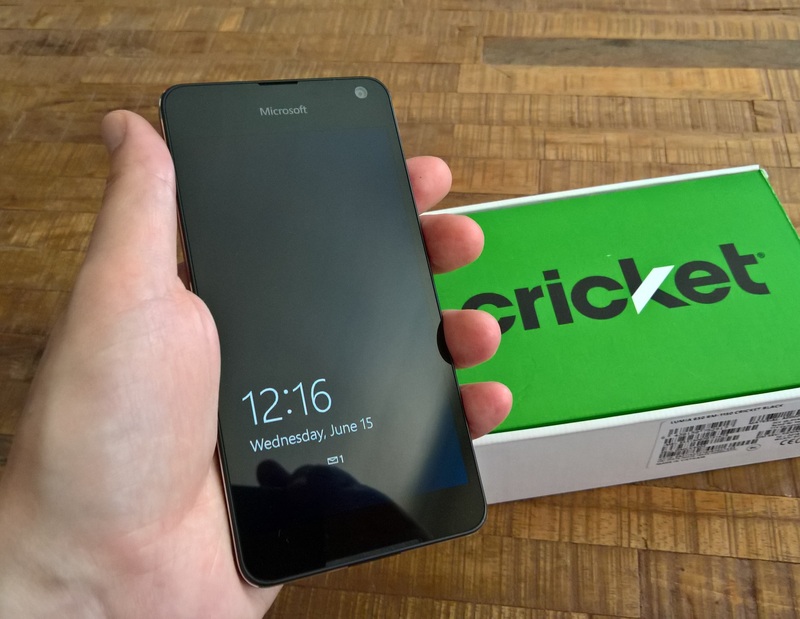 In fact, Cricket Wireless are selling it for just $120 with a new activation. 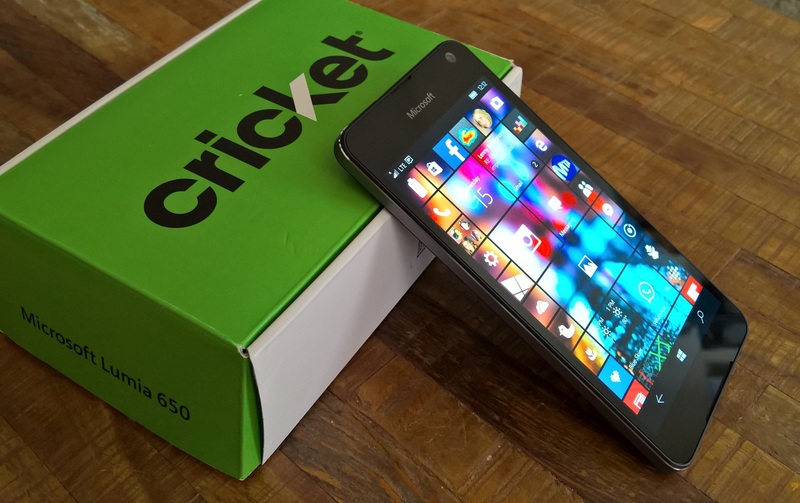 Cricket is an MVNO here in the States, owned by AT&T. 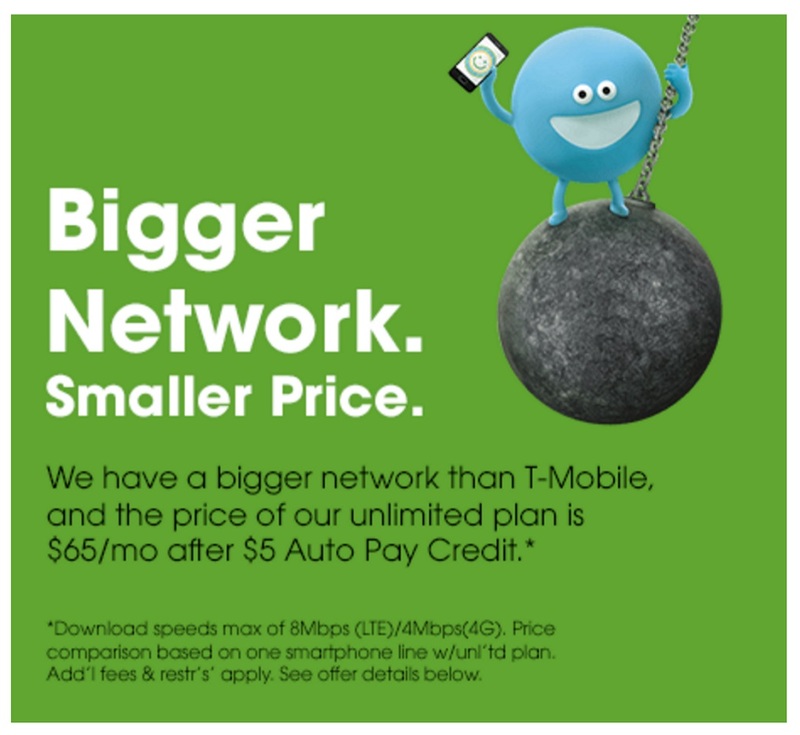 They offer excellent rate plans: the one I’m on is their $50/month plan which includes all taxes and fees. For that I get unlimited domestic calls, unlimited texts (both in the US and to international numbers), and 5GB of LTE data. Here is where Cricket differs from its parent company, AT&T: data download speeds are maxed out at 8Mb/s, but that is still plenty fast for anything you need to do out and about, away from wifi. I receive a $5 discount each month for paying automatically via my credit card, which I spend on their International calling package, so I can call the UK for as long as I want. No other nationwide carrier even comes close to that kind of deal! Back to the Lumia 650. Another point of mild discontent for me is the omission of a camera shutter button on the righthand side of the phone. I know it’s a budget device, but I have always frowned on Nokia and Microsoft for removing that button on their cheaper offerings because it’s one of the best and quickest ways to launch the camera from standby. I clearly remember a TV ad for Windows Phone when it was first launched that showed how easy it was to snap a quick pic by utilizing the camera shutter button, even while you’re skydiving! Pity that they needed to slice that button off, but it does help the price of the thing I suppose. Apart from that, it’s been a very enjoyable phone to use. I updated it to the latest Threshold software on the Windows Insider program, so at the moment it is running 10586.420 and it is a very solid experience, with very little lag, despite the lower-spec processor (Snapdragon 212 clocked at 1.3GHz). I think the most outstanding feature about this phone is that for $120, you get a really nice looking device. The metal band that surrounds the edge of the device is something I am enjoying on my Lumia 950 XL – after I put an expensive Mozo case on it. But Microsoft had the sense to put this premium-looking band on the 650 as standard, and it makes for a handsome device indeed. Of course, the back can be peeled away to reveal the SIM and microSD card slots and the removeable battery, and there are colourful and wooden Mozo cases specifically designed for the 650 that you can switch out should you wish too. But the lightness of the phone and its overall design have certainly made a good early impression with me. 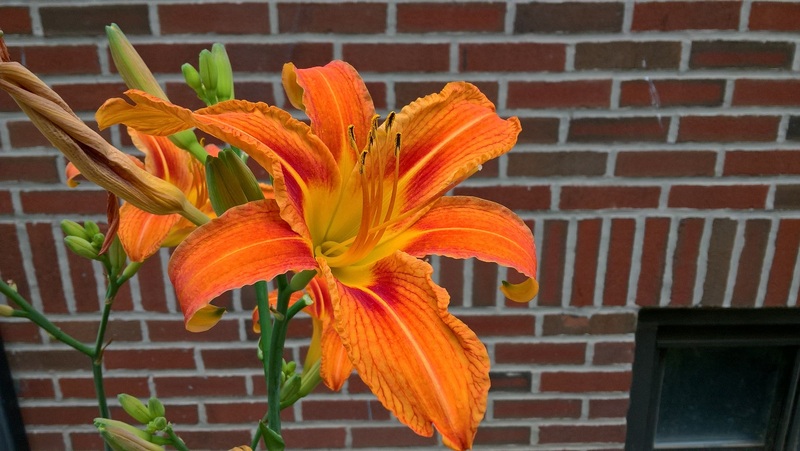 The Lumia 650 sports a decent 8MP camera on the back, and I’ve been pretty pleased with the results from the few photos I’ve shot with the phone. 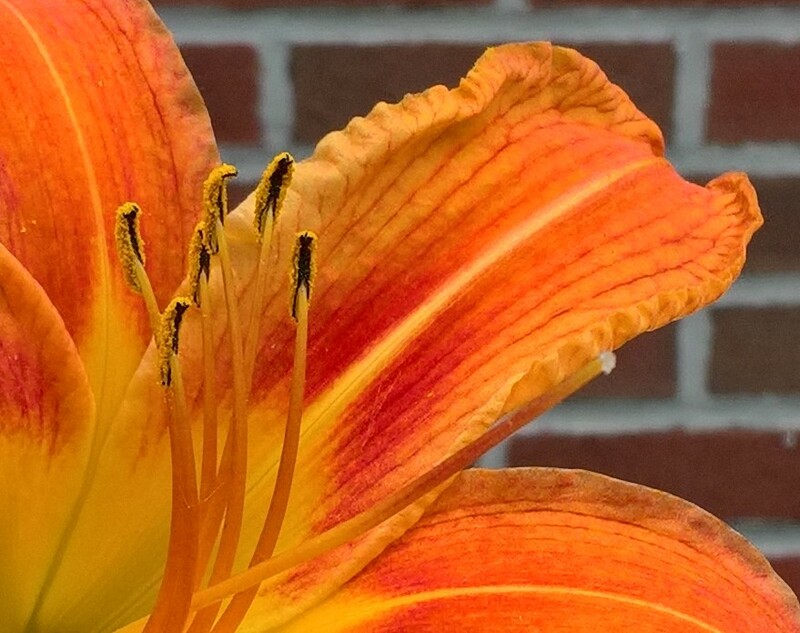 All of the usual settings are present in the now-familiar Camera app, and I was able to get quite close to some flowers to capture some good detail. Of course we have to thank AT&T and Cricket Wireless for the loan of this review unit, and as always, we are ever-grateful for their friendly willingness to send phones our way for review.